We aim to service all of your hair needs. Home away from home for regular clients and a friendly welcoming retreat for new clients. We aim to service all of your hair needs, age isn't an issue when it comes to hair and we aim to please all ages. 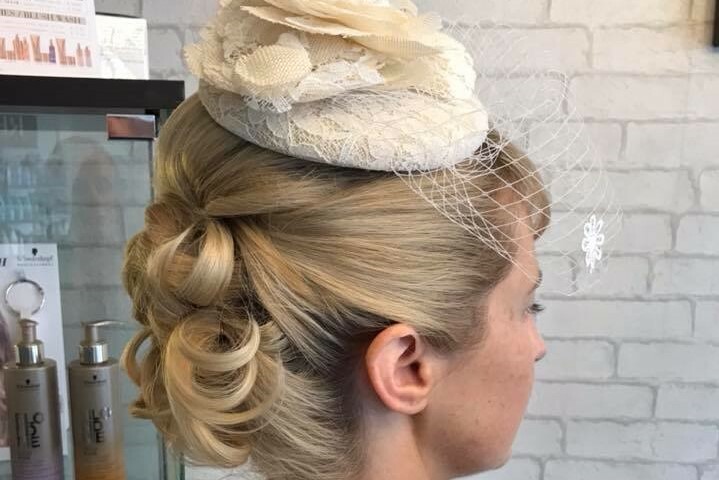 Run by a husband and wife team with over 35 years experience in hair and a real passion for customer satisfaction and innovation. Andy and Charlotte opened Urban Hair in a small village for the first 2 years, quickly outgrowing the 5 chair salon, their move to Maidstone was a big jump with 11 chairs and a beauty retreat spread over 3 floors, they've managed to keep a cosy comfortable salon atmosphere with a real creative edge.